‘Tis the season to decorate a Christmas tree. 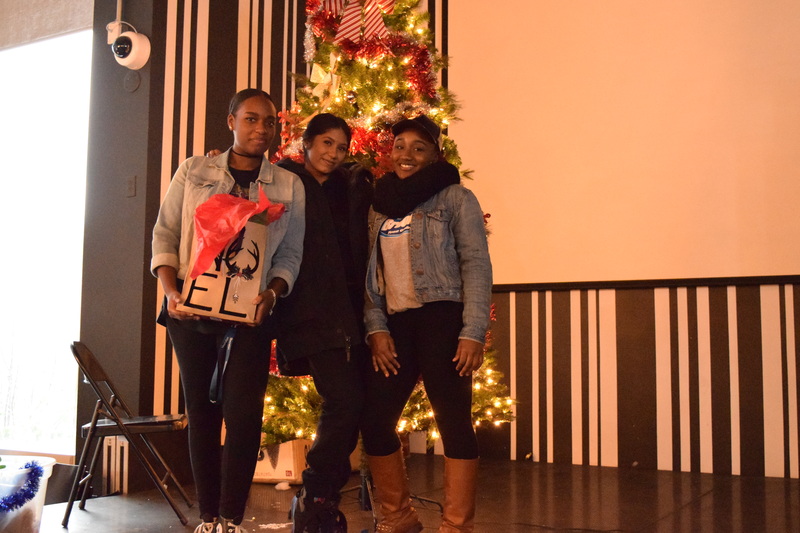 On the first day of December the SSU gave students a festive competition. 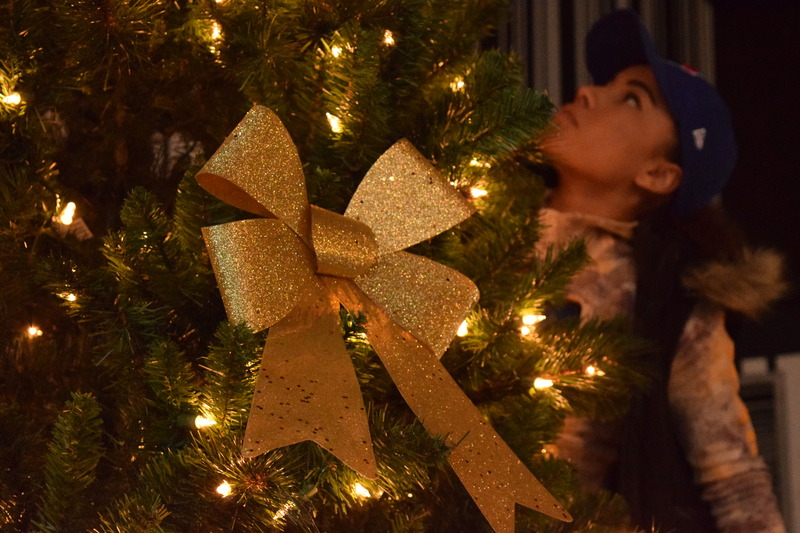 What better way to get in the Christmas spirit than decorating a tree? There were four rounds, each five minutes long. Each round, a different group came together on stage in the Den. The prize was a gift bag full of Christmas surprises for the winner. There were no registered teams but Davis SSU made the most of the situation. They encouraged students in the Den to come up and compete. He explained that the atmosphere in the Den is known to be casual and intimate. It’s the first year for the event and judging by student enthusiasm, the SSU id confident of its success. “I see people up there having fun and I see big smiles on people’s faces so you can’t ask for anything more than that,” Hall-Hern says. Lynay Barnes competed solo in the second round. 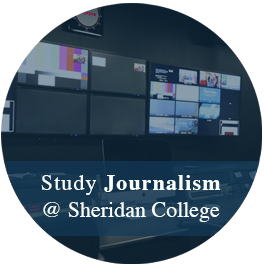 She was inspired to wish Merry Christmas to her peers at Sheridan College. 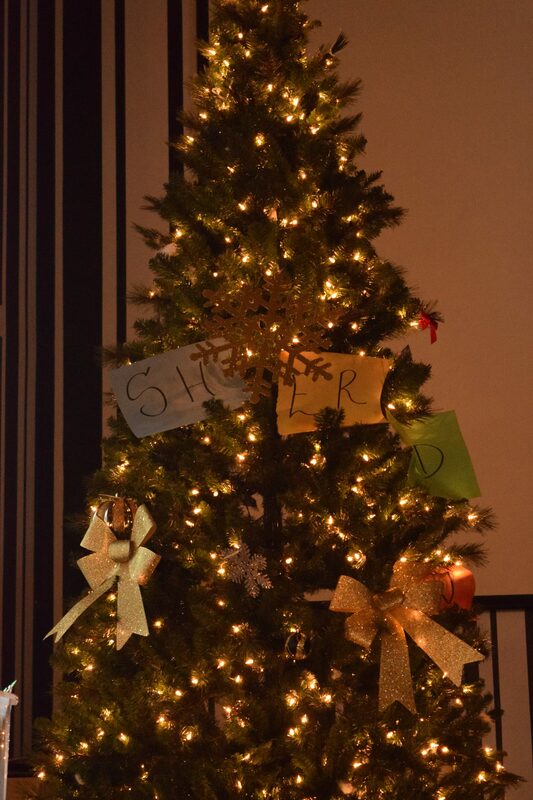 Her biggest challenge was placing the Sheridan letters on the tree.“The difficult part was putting it on there and making it stay. If I could do it again I would have used tape,” Barnes says. 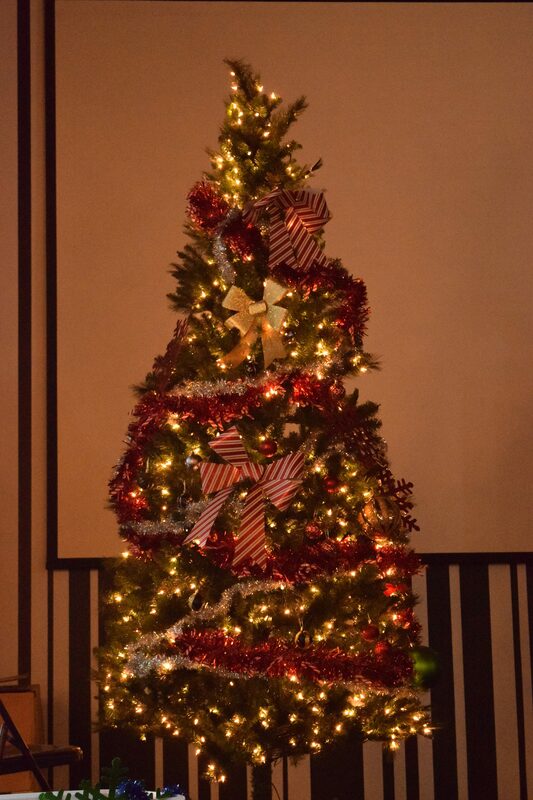 Kerri Hutcheson and her group decorated the tree for the third round. 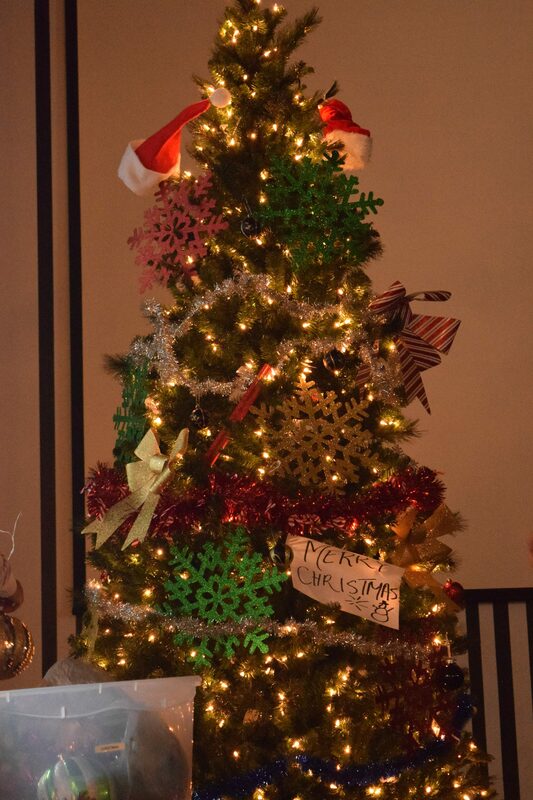 She was inspired to make her tree fun and impulsive by doing whatever came to mind. She made her tree unique with the addition of a santa hat. “I probably would’ve done a neater job and put more bulbs on it but other than that I really like the hat on top of it,” Hutcheson says. She mentions that a ladder might’ve been helpful because of her height. 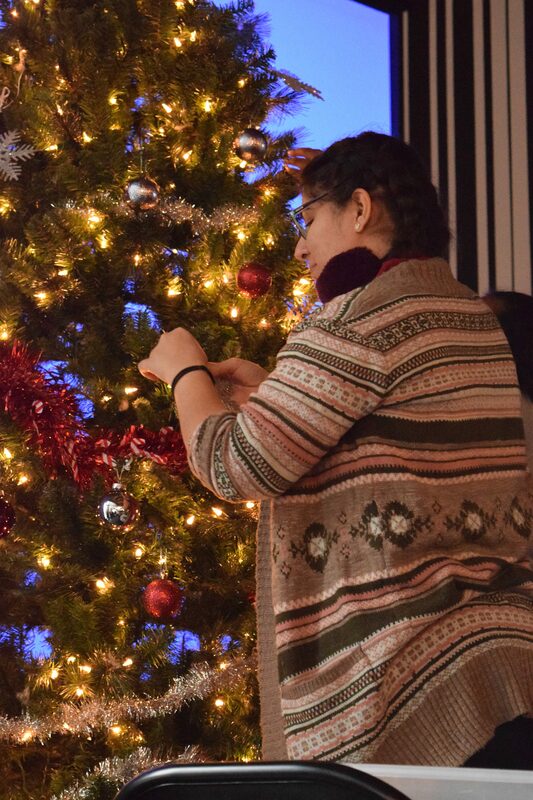 Krisann Donaldson and her team stepped up to decorate the tree for the fourth round. They insisted on decorating their tree red and gold. With the time limit they were forced to throw whatever they could onto the tree. This group was the only group who attempted to place the star on the tree. “The tree is actually really tall and we got the tallest people in here and they still couldn’t get it on and up there,” Donaldson says. Their efforts proved successful because they won the decorating competition. “I’m happy that people are actually excited to get up and come try it,” Hall-Hern says. It is not known yet whether the SSU will recycle this event next year but there are plenty of opportunities to get in the Christmas spirit at Davis. 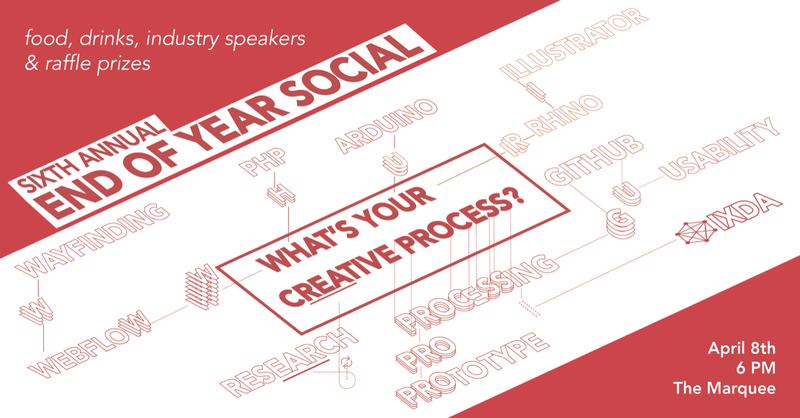 Events to get involved include an eggnog chug and an end-of-semester Christmas party. Christmas trees are bound to get you in the holiday spirit. 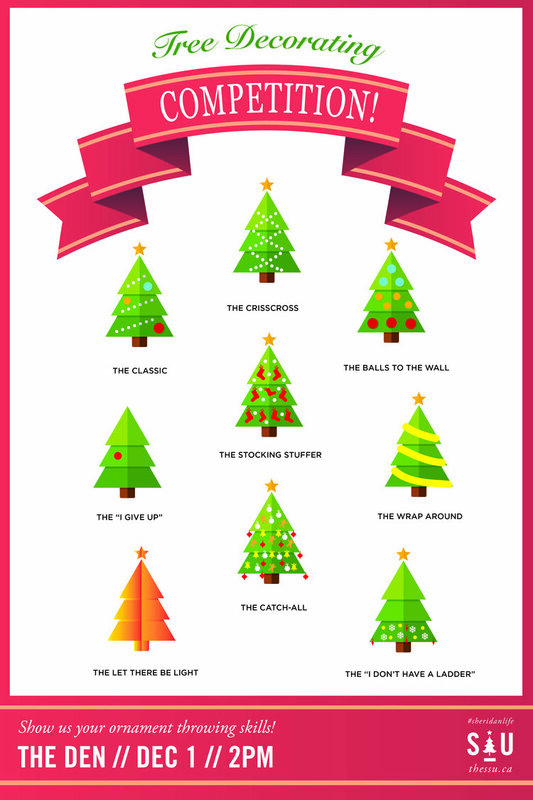 The history of decorating Christmas trees date back to the 1500s. Here are some light facts to bring home for the holidays.